Need to integrate a back panel with a charge controller and a battery? 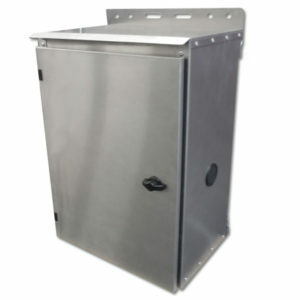 We can design, build, and integrate a complete system for your solar battery enclosure! Take the guesswork out of your solar system and let us put together the perfect solution for you. 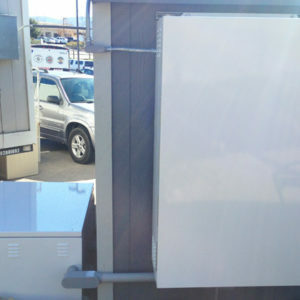 Ameresco Solar supplies and distributes a complete line of enclosures to accommodate a wide range of off-grid applications. 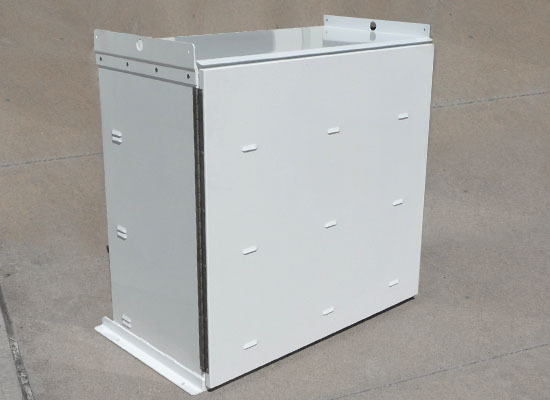 We have a large selection of enclosures and control cabinets ranging from single battery pole, ROHN tower and wall mounted, to custom multi-battery enclosures. 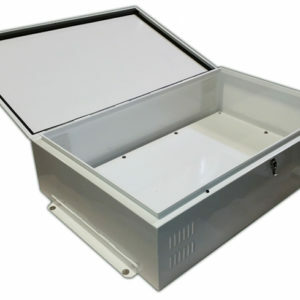 Our enclosure line has the flexibility to meet your storage needs.